An enchanting and private setting on the Sonoma Creek... A stylish and comfortable home designed for full-time living or weekend getaway. Light and spacious rooms all on one level. Vaulted ceilings, wood floors, gas fireplace and gourmet kitchen. Entertain on one of multiple decks while you enjoy the sounds of the Sonoma Creek. 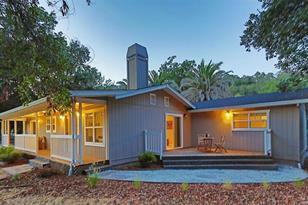 Located about one half mile from the Glen Ellen village. Misc. Information: Deck(s), Window Covers Incl. Driving Directions: Hwy 12 to Arnold to Warm Springs. Property on the left and located at end of the driveway. 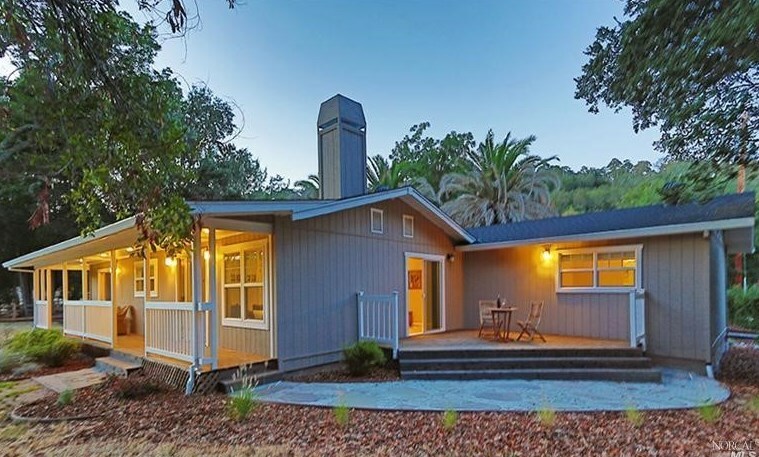 4924 Warm Springs Road, Glen Ellen, CA 95442 (MLS# 21419290) is a Single Family property that was sold at $1,010,000 on April 30, 2015. Want to learn more about 4924 Warm Springs Road? 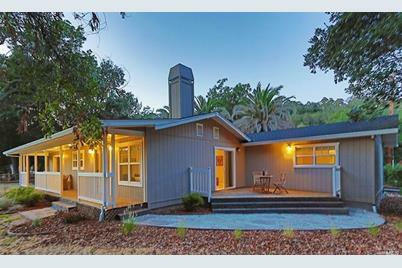 Do you have questions about finding other Single Family real estate for sale in Glen Ellen? You can browse all Glen Ellen real estate or contact a Coldwell Banker agent to request more information. Copyright 2019 Bay Area Real Estate Information Services, Inc. All Rights Reserved. This information is being provided by the Bay Area Real Estate Information Services, Inc. Data Updated: Apr 22 2019 5:42AM The information being provided is for consumers' personal, non-commercial use and may not be used for any purpose other than to identify prospective properties consumers may be interested in purchasing. Information deemed reliable but not guaranteed.